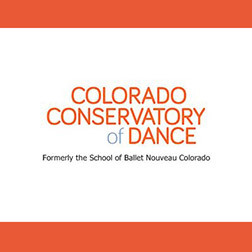 Colorado Conservatory of Dance - Get Involved. Make Friends. Enjoy Motherhood. The school serves not only youth and aspiring professionals, but also offers recreational classes for children and adults, a Dance With Me program for toddlers and their caregivers, an Adaptive Dance program for students of all physical and cognitive ability levels, health counseling, massage, and Pilates at its Wellness Center, and much more.